Warsaw has something of a colourful past. 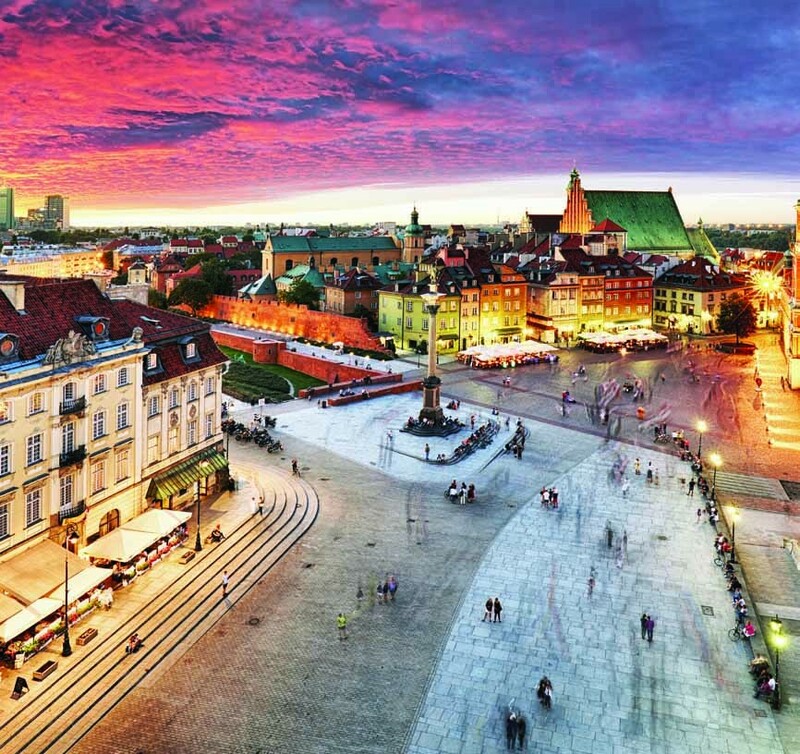 The Polish capital city hasn’t had it easy over the past century, but the turbulent times seen during that period have only added to the character and charm the city has. Left in ruins by the end of World War Two, the city then came under communist rule until the eighties; as the capital picks up the pieces of a turbulent 20th century, it makes for a highly interesting destination as a traveller. The architecture around the city reflects this uniquely mixed history.